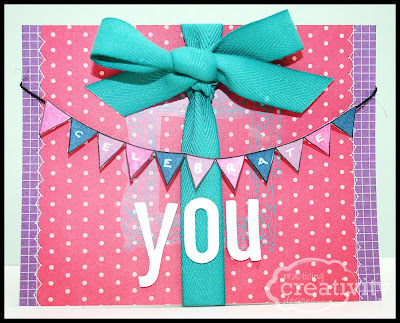 With all the graphic freebies I post here, I receive a lot of feedback from card makers. So, this giveaway is for you guys. 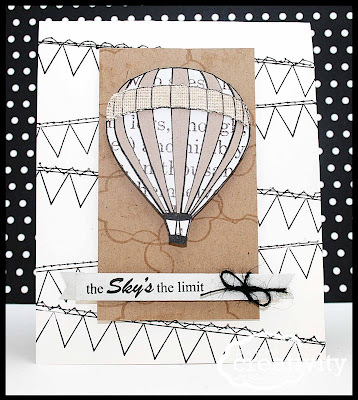 Practicing Creativity Designs has been so kind as to gift a stamp set to one of my readers! They even let me pick which one. I fell in love with this set, entitled Look Up! It's so whimsical, fun, and encouraging. And want to know a little secret? I was asked to design a set for Practicing Creativity, which will be released this summer! I am pretty excited and will keep you posted on that little development. To enter the giveaway, simply visit Practicing Creativity and leave a comment saying which of their products you love! They release a new stamp each month, so if you're a paper crafter, be sure to check back periodically for new items! 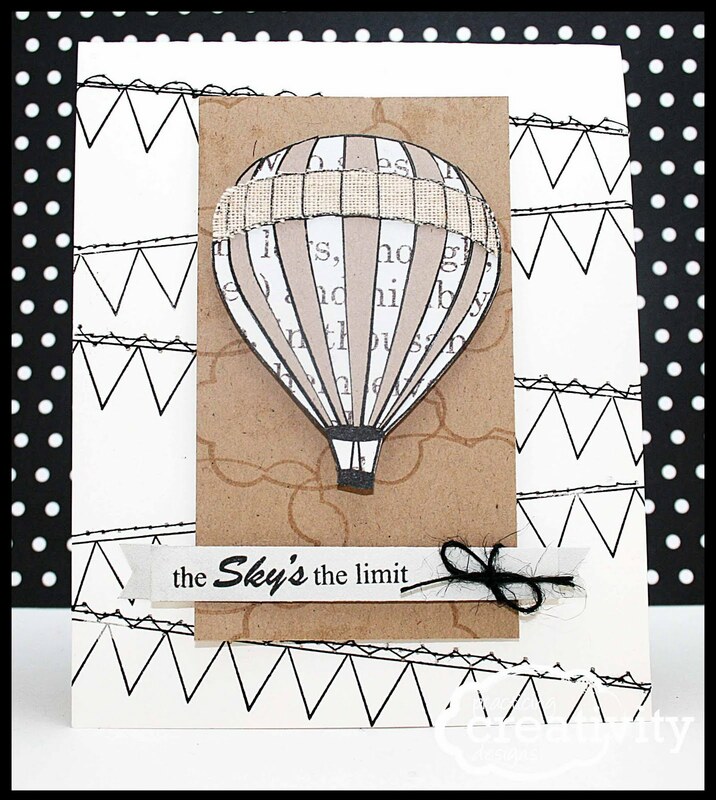 A big thanks to Practicing Creativity for supplying this week's giveaway, Look Up! I would love the Key to My Heart stamp!! Wow the stamp sets are beautiful but so are the ribbons =) I can't make up my mind whether I like the Look up stamps or the striped ribbons best! I love the You're Dandy stamp too!! I adore the You're Dandy stamp set! Em, that is so exciting you get to design some things for them! You are AMAZING!!!! I love the Your're Dandy stamp set. I think I would use that one alot, but I also love The Sky is the Limit. The "You're Dandy" stamp set is super cute! I would totally use that to decorate gift bags! Loving the "You're Dandy" stamp set. So cute! I love the "Look Up" one the best but I love hot air balloons! I love the Look Up set, but the You're Dandy is really cute too! I liked the "You're Dandy" set. So different.